Let’s Go On a Date Paul! I, Peter Szep, want to take Paul Rudnick ON A DATE to see an Opera. What opera have you seen, Paul? I bet it was some old opera in some cavernous nightmare of a theater. 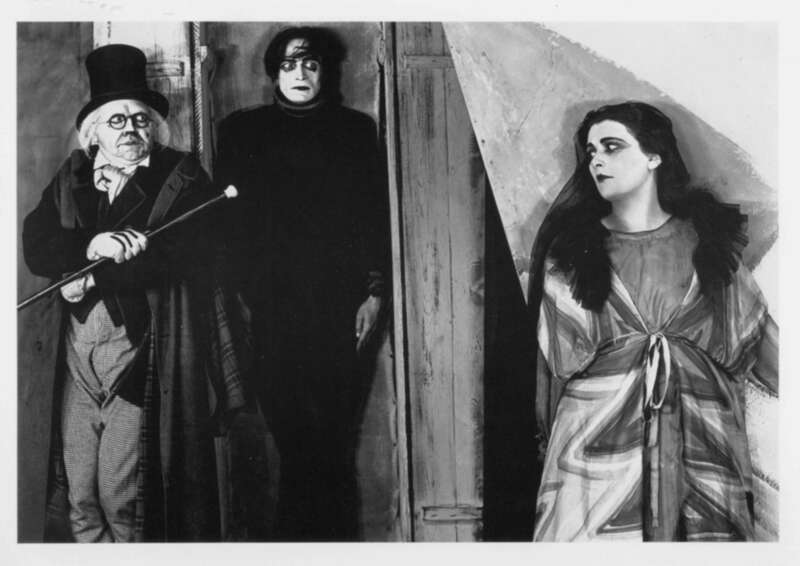 It’s like watching “The Cabinet of Dr. Caligari” and saying film is a hoax! I’ll take you out for a gorgeous dinner beforehand, we’ll see an opera here in New York at one of New Yorks amazing 80+ opera companies. And hey maybe I can change your mind about opera, like David Rakoff’s book challenges the idea that poetry is a hoax.